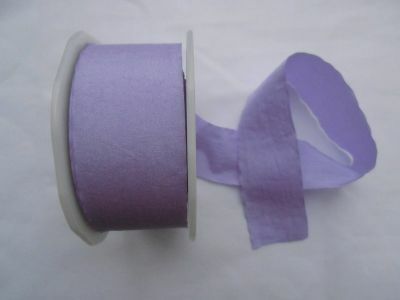 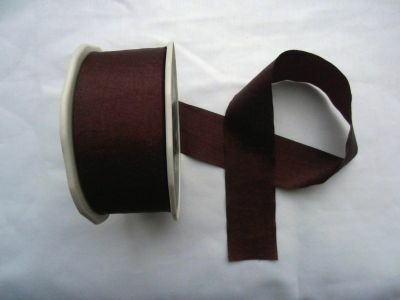 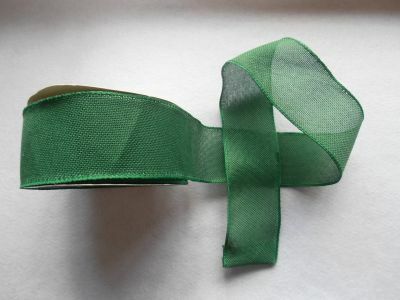 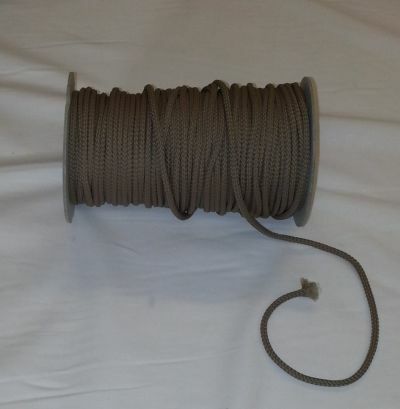 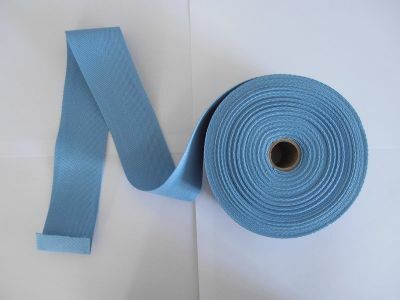 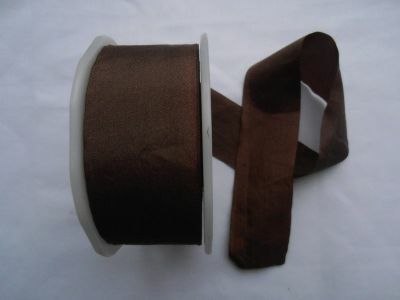 Large selection of plain ribbon in a variety of styles and colours. 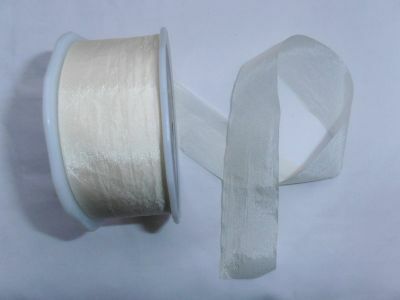 Competitive prices and quick delivery. 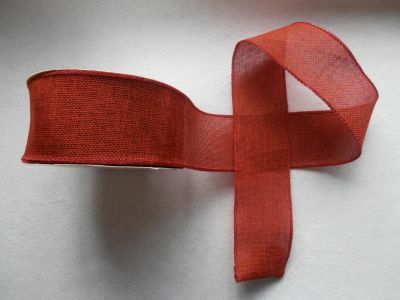 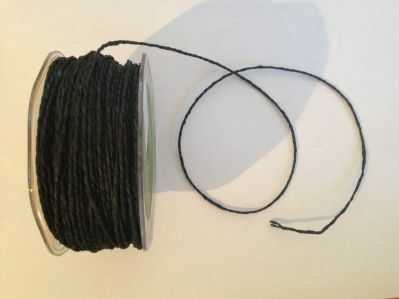 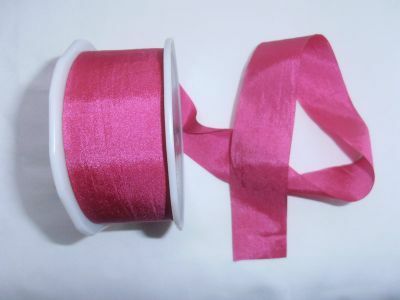 Plain ribbon can make a great addition to any craft or sewing project. 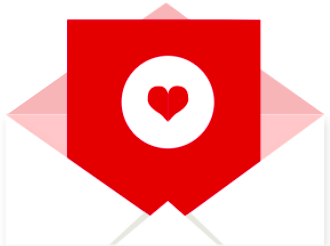 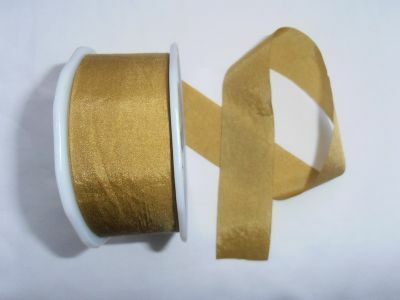 It can also be used to accesorize or personalise exisiting items and of course for gift wrapping and card making to add the finishing touch. 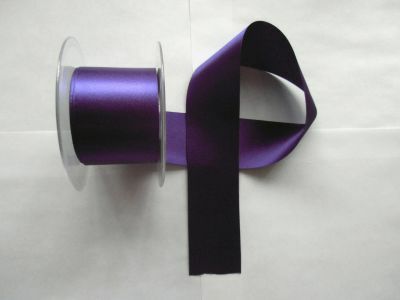 Double faced 50mm (2") wide satin ribbon. 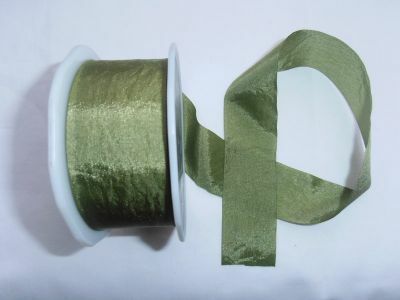 Perfect for dressmaking, weddings and gift wrap. 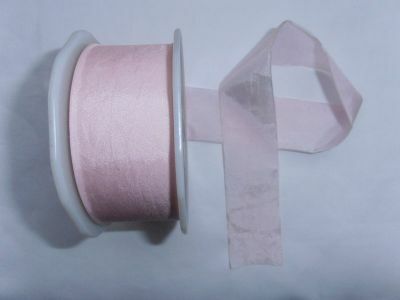 Faux Silk Ribbon for dressmaking and crafts, bridalwear and bridal party decorations. 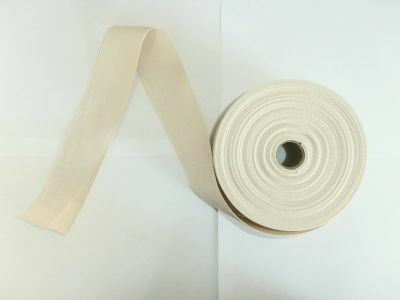 Woven herringbone tape in cream, 5cm width. 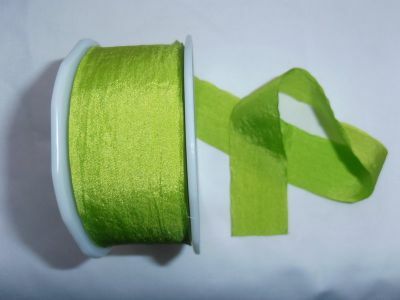 Suitable for bunting, aprons and craft projects. 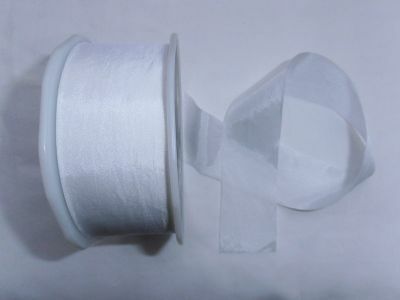 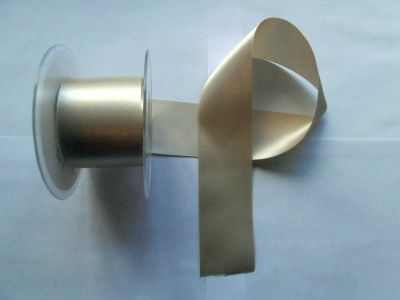 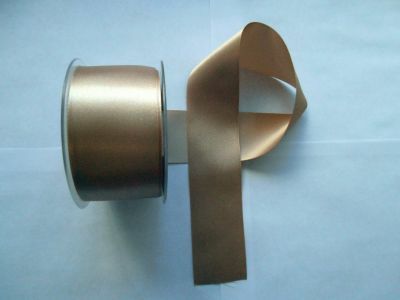 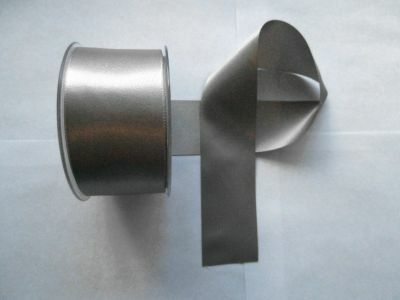 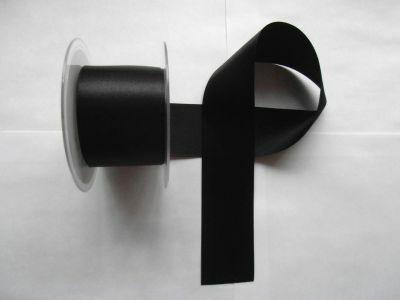 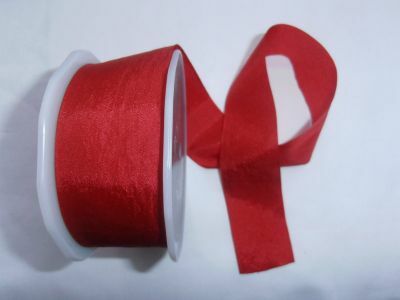 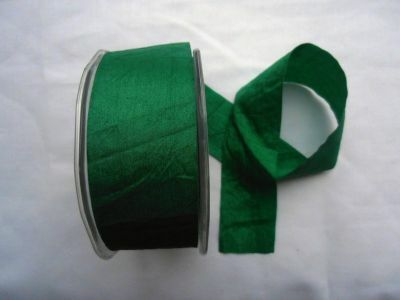 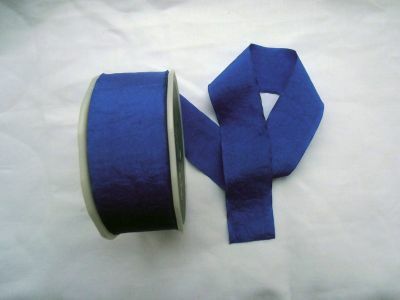 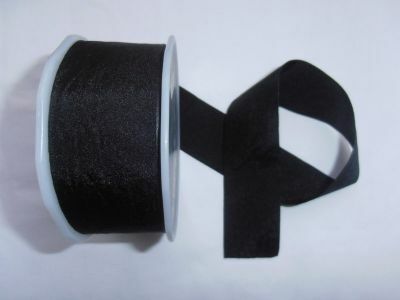 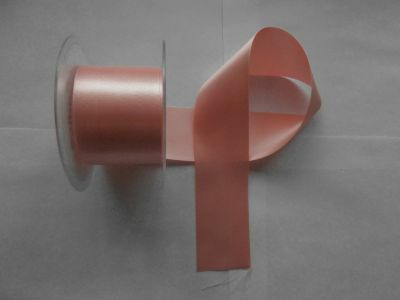 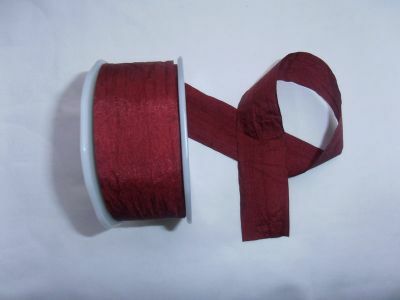 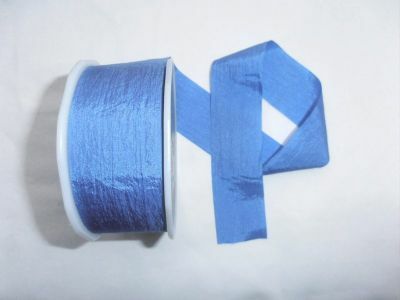 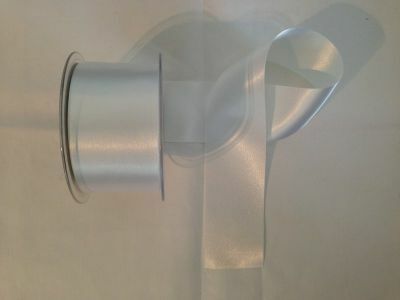 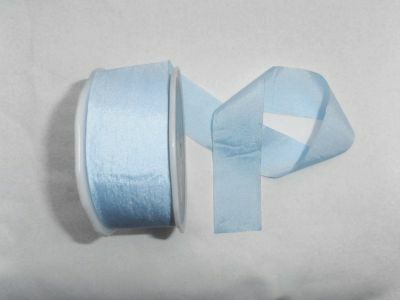 Double faced wide satin ribbon perfect for dressmaking, weddings and gift wrap.